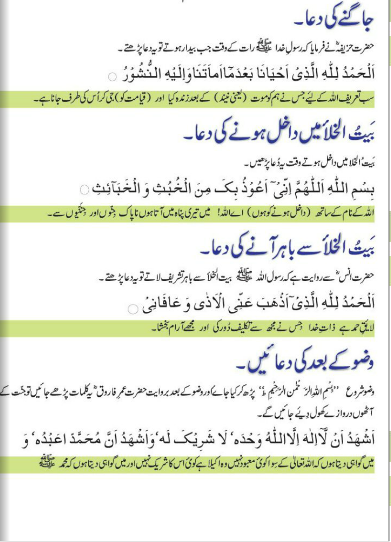 Dua or Supplication means “call to ALLAH” with praise, hope and mention one’s needs. 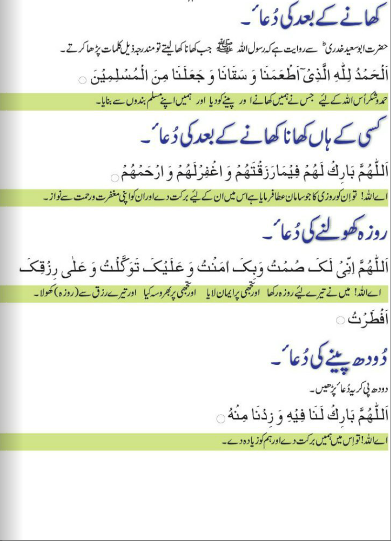 In our faith Dua is important medium to call ALLAH, In Quran ALLAH said that we make Dua to him. 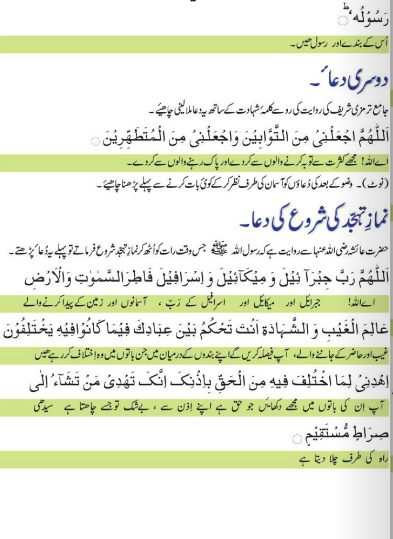 There are many ways of Dua, it may be someone own words depending upon need or situation or it may be based upon verses of Quran. 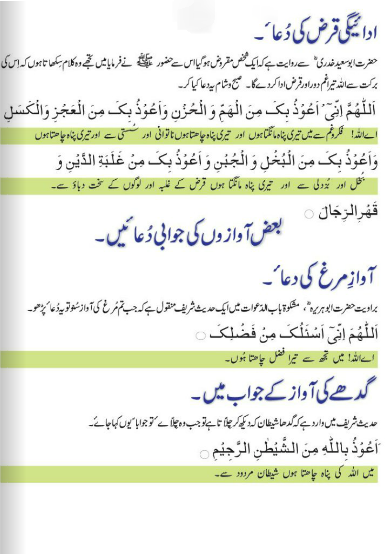 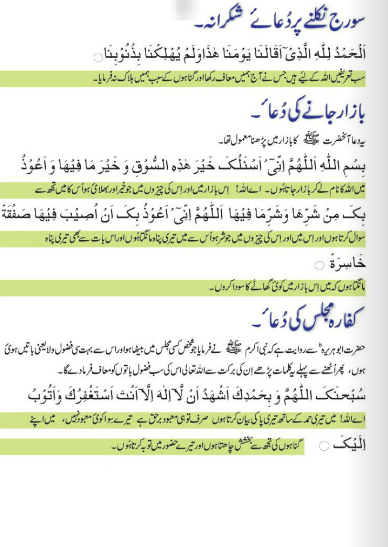 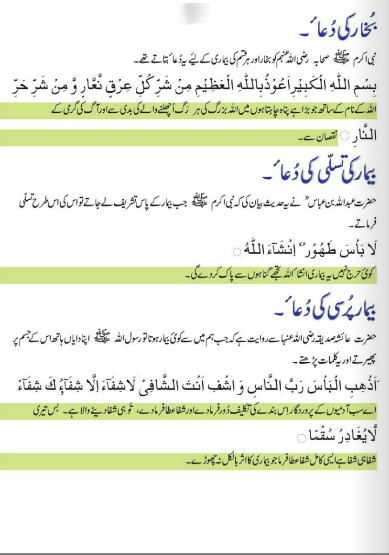 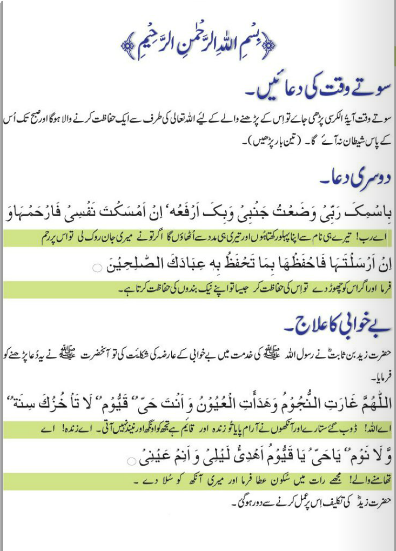 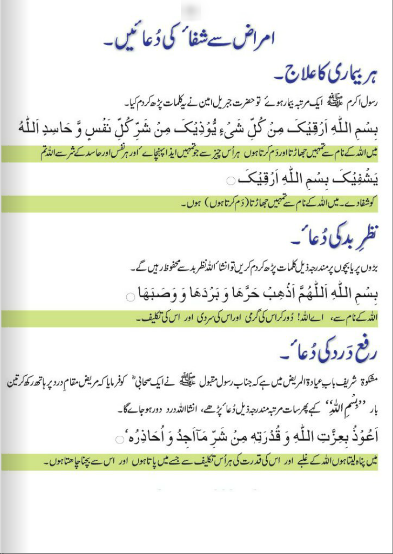 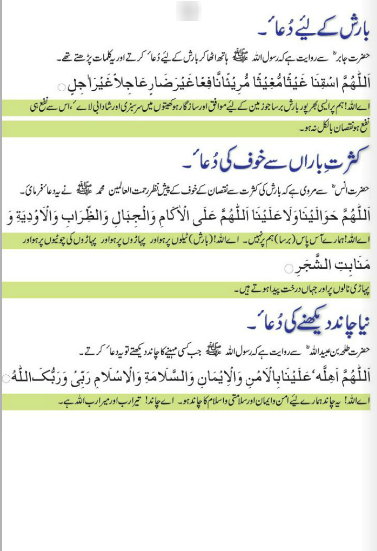 There are many masnnoon supplications form Hadith of the Prophet (peace be upon him) about our daily life including Dua e Qunoot, these Masnnoon supplications help us protect ourselves from afflicted, anxiety and sorrow. 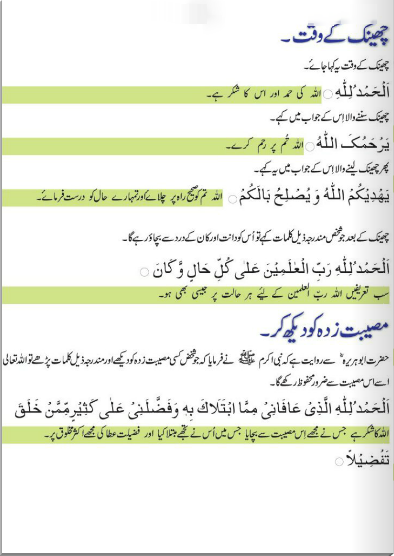 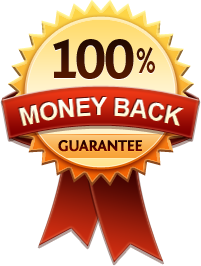 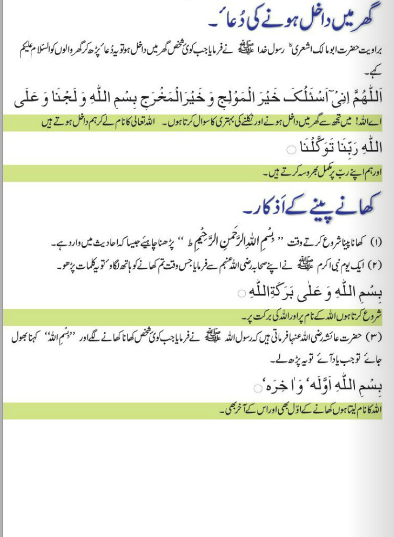 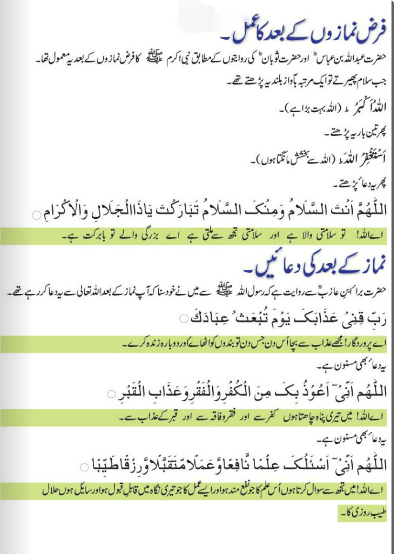 So it is necessary for everyone that remembers and recites these masnnoon supplications.